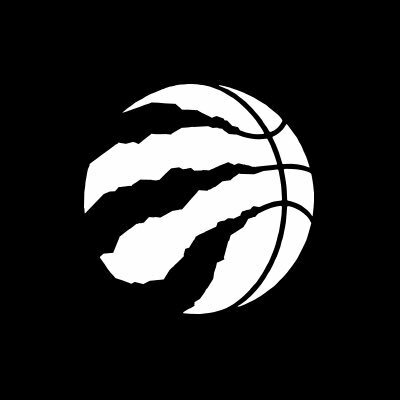 Coming off a solid effort in their home opener Thursday against the Chicago Bulls, The Toronto Raptors came into Saturday's game against the Philadelphia 76ers looking to walk out with a 2-0 start to the young season. The Raptors started out the first quarter extremely aggressively as they attacked the basket with intention. No one did this more than DeMar DeRozan, who attempted eight free throws just in the first quarter. DeRozan finished the game with 30 points and went 14/16 from the free throw line. After an impressive performance from the non-starters against the Bulls in the home opener; which included a 22-point performance from CJ Miles, the Raptors bench came to play again but this time they shined on the defensive end. Jakob Poeltl and Delon Wright were both the main contributors. Wright's long arms at the point guard spot bothered the 76ers' shooters all night and Poeltl's activity on the glass and around the rim gave the Raptors scoring and extra possessions. Wright and Poeltl finished the game with a combined +45. The Raptors have now shot a combined 73 three-pointers in two games which is far above their 2016-17 average of 24.3 a game. There were multiple reports over the summer about the organization stressing more ball movement and studying how the top teams play; It appears the Raptors are on the right track which is promising. Although they only converted 13 three-pointers out of 44 attempts in Saturday's contest, they were coming from a product of extra passes and open looks. Joel Embiid sat out the second game of a back-to-back and did not play Saturday night; Jonas Valanciunas left the game in the second quarter with a sprained left ankle. Why the Raptors Won the Kawhi Leonard Trade.